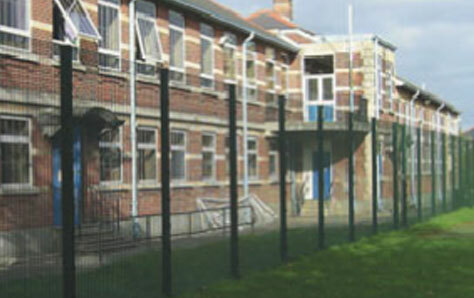 Security fencing is becoming very popular when looking for a solution to keep properties secure. They are a fantastic solution to deter burglars and criminal activity from both domestic and commercial properties. So, whether you’re looking to protect your small home or a large scale business, keep reading to find out the benefits of security fencing. Security fencing can offer varying levels of security to your property depending on the type you opt to go for. Your fencing can be completely bespoke and tailor-made to your security requirements. If you’re unsure about which type of fencing would be most suitable to you, contact an expert company to advise you. You can use security fencing to protect the full perimeter of your property. 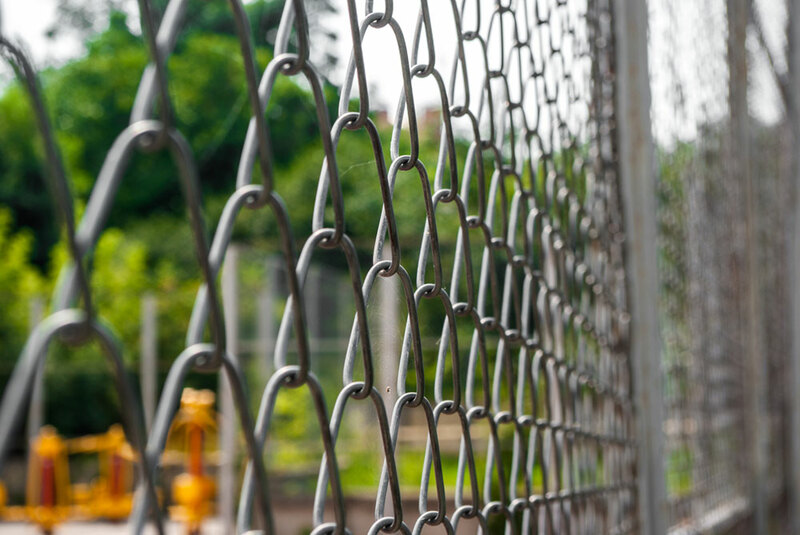 Although certain security systems are fantastic for deterring crime, they can often only protect a certain area of your property, whereas security fencing can go around the whole building. The fencing is designed to prevent people from climbing over. Compared to regular fencing options, security fencing is very durable and can often last for decades. This also makes them very low maintenance and also cost-effective as they will not need to be fixed or replaced regularly. This is often a benefit that is overlooked, but have you ever thought about how fencing could add to the overall look of your building? There are various types of fencing that’ll suit the style of your property, so you don’t need to worry about them ruining the appearance. In fact, they often make buildings look a lot more professional. If you’d like to find out more about what type of security fencing would be most suitable for your property and requirements, get in touch with the team at Matrix Fire & Security. Give us a call on 01296 614440 or fill out our contact form.